Security Memetics: I Can't See The Difference. Can You? There's a reason they're so similar - they both do the same thing. 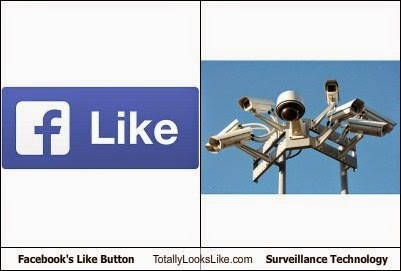 Facebook is tracking you where ever you go, and sites that use that "like button" are helping them.